What is the Great Flow; this drifting purposeful, purposeless current of life? It seems I’m now in it. Which is fine as long as I remember not to believe in thought. Thought says, ‘Do this now. Stick to the plan; the timetable.’ But it doesn’t happen like that. It just happens when it happens. But I don’t. Weirdly, it all somehow gets done. When it really needs doing, according to life’s hidden timetable, it gets done. I only know this looking back at it. It doesn’t make it much easier to actually trust it. The thinking mind’s screaming commentary, like a Dalek in my head, wants me to do all of the things on my to-do list. But life looks out through my eyes and sees the leaves falling from the trees and the birds in the garden. The heart is open and peaceful. A satori of the beauty; the inexpressible rightness of This arises and passes. The clock ticks. The coffee gets sipped. When will it all get done? I don’t know. I never know. I only know that somehow it does. It just seems to happen. 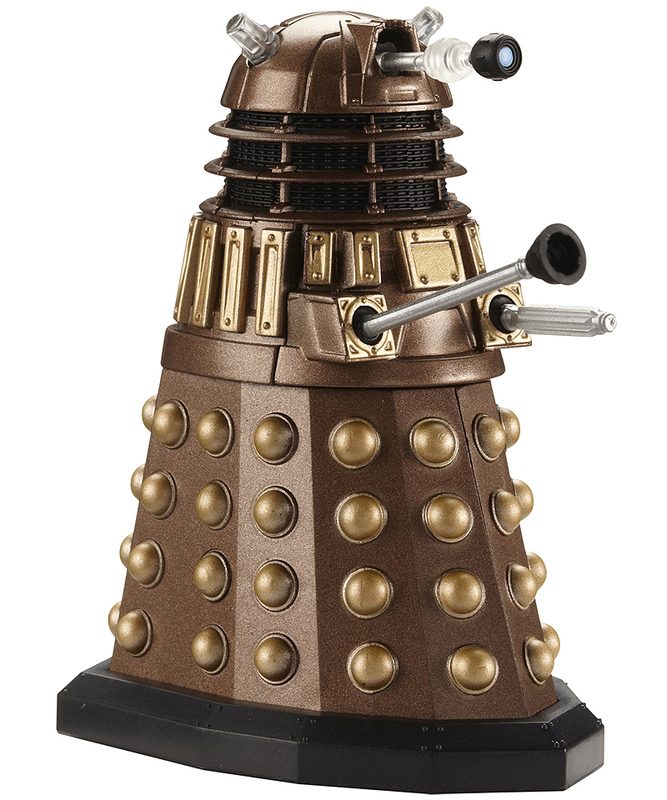 I feel compassion and love for the Dalek. It’s just doing what it does; one small voice of panic in a universe of certainty. It’s also just part of this and somehow that’s fine. No words for it now. It just is this way. This entry was posted in self awareness and tagged anxiety, awakening, empty heart, motivation, satori. Bookmark the permalink.